Below you will find a general skill acquisition sequence. 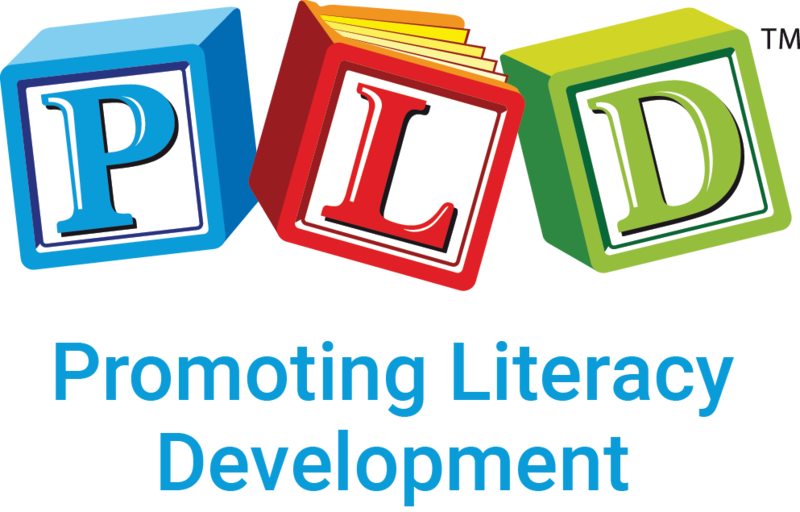 Do note that the reading assessment (now openly available to download on the PLD website) is what schools should be utilizing to plan the class reading program and the decodable reading books required. Not all students acquire reading skills at the same pace. Those who have had a history of ear infections, speech and/or language delays or family members who have experienced difficulties with literacy, will often require repeated practice and more time to master the levels. Be aware that junior primary students require repeated opportunities to practice and consolidate their skills. Only progress to higher levels of reading ability when there is a high level of accuracy and automaticity is being observed. Make sure your scope and sequence for the year is realistic but also that it is being utilised in conjunction with the screening. It is not recommended to push students through a scope and sequence, without providing opportunities for repeated practice and consolidation, only to find that skills are lost over the Christmas holiday period. Please note, some students as they acquire CVC decoding/word reading, they simultaneously acquire CCVC and CVCC ability. For others CCVC and CVCC reading material needs to be systematically factored in the the plan.